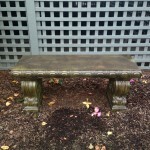 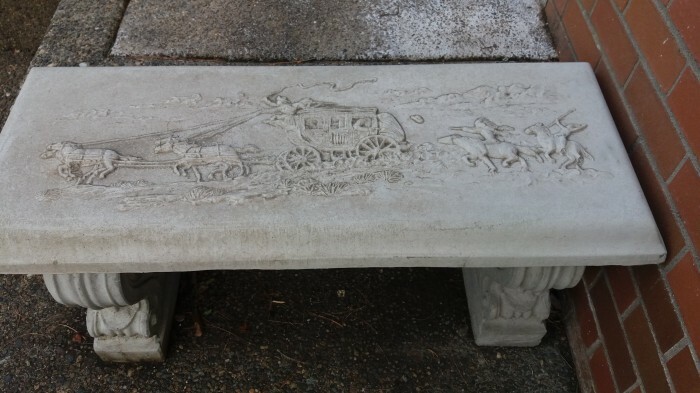 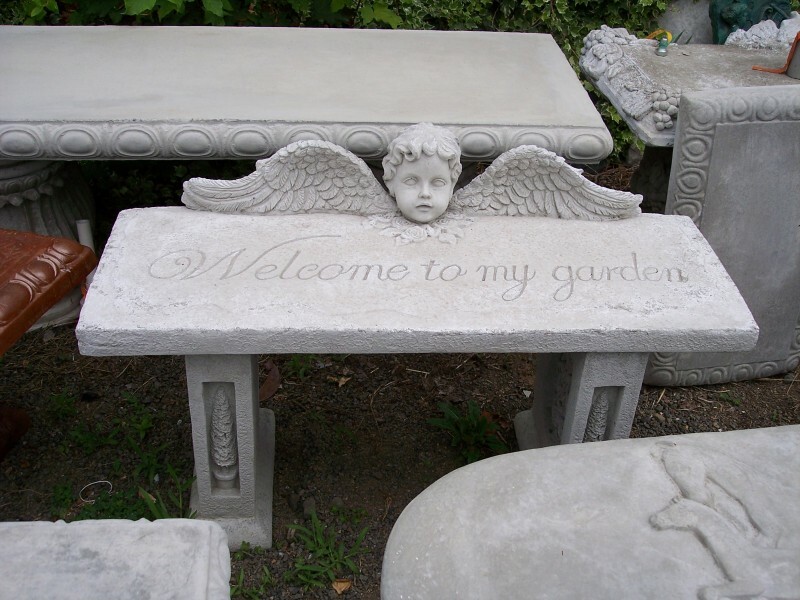 The most important part of a garden is the flowers and other plants, and here comes the bench to sit and enjoy it! 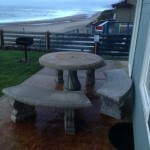 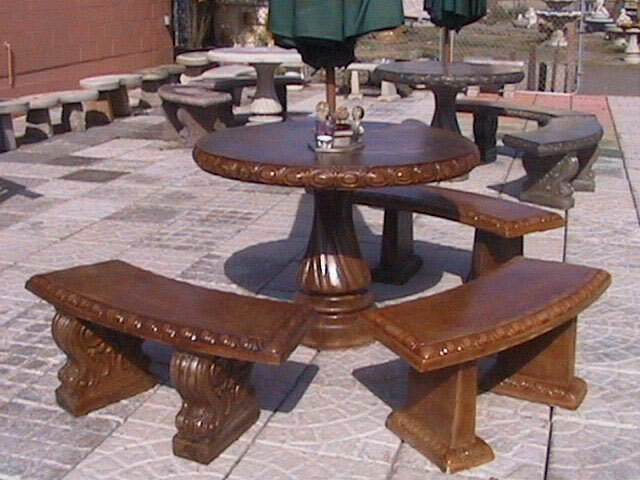 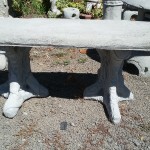 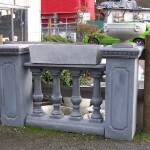 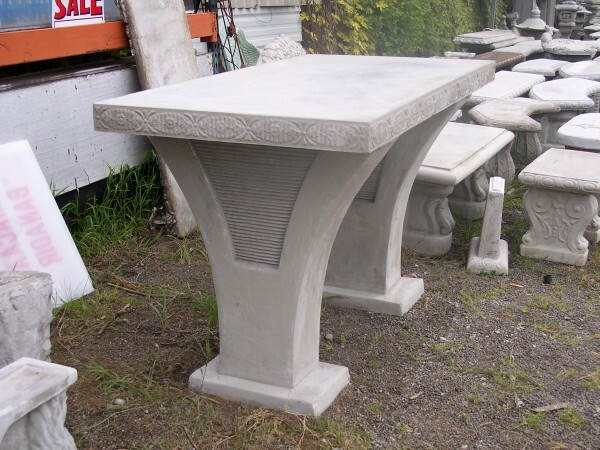 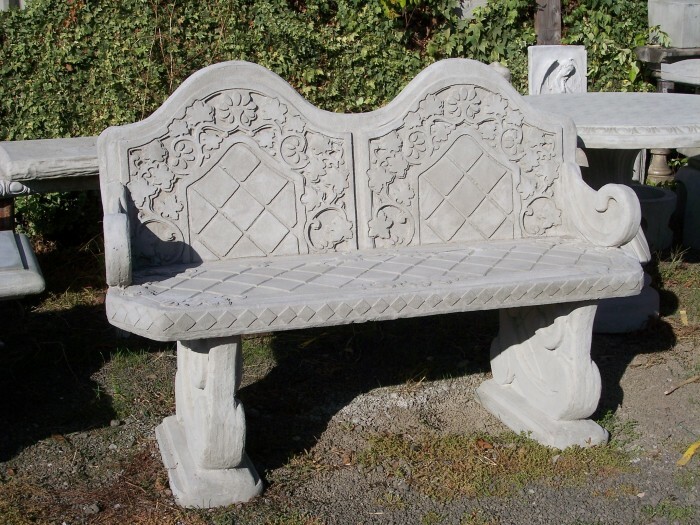 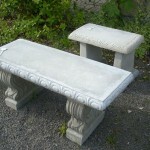 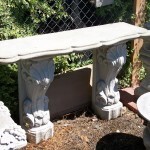 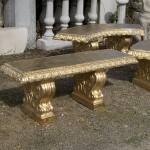 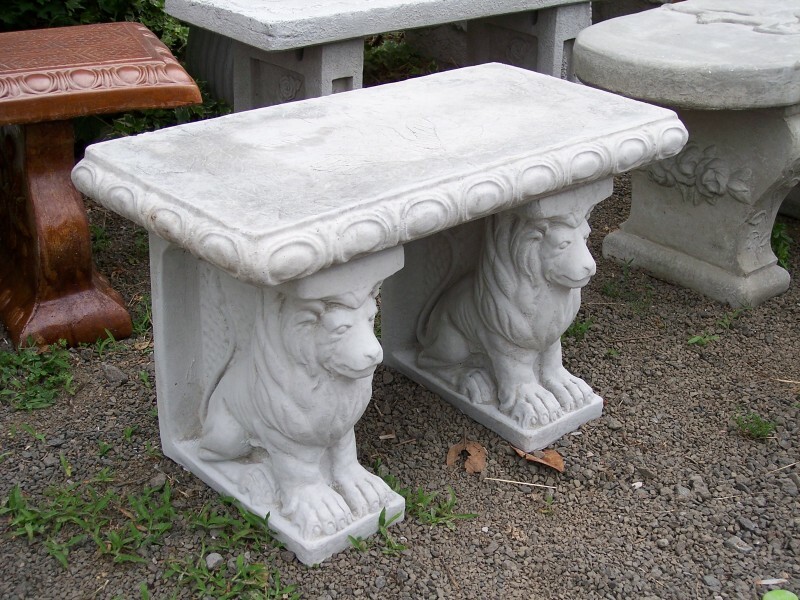 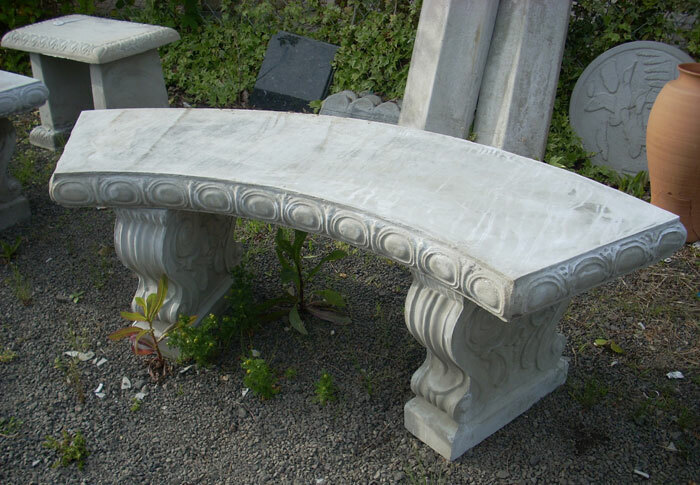 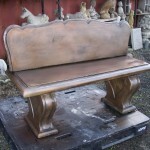 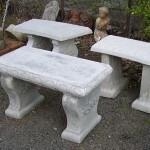 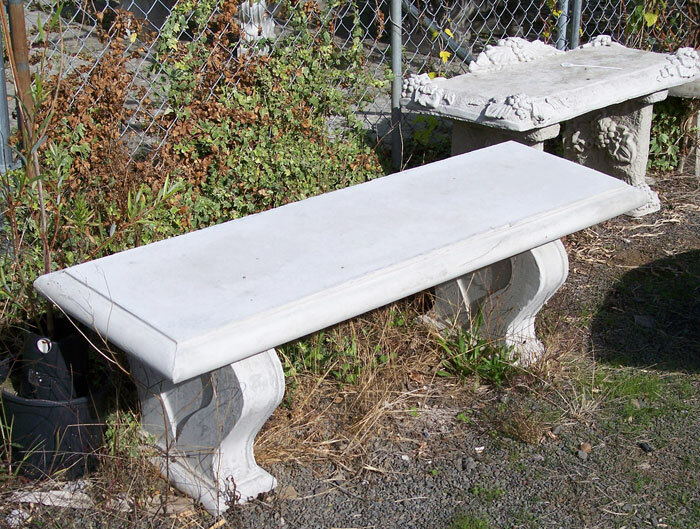 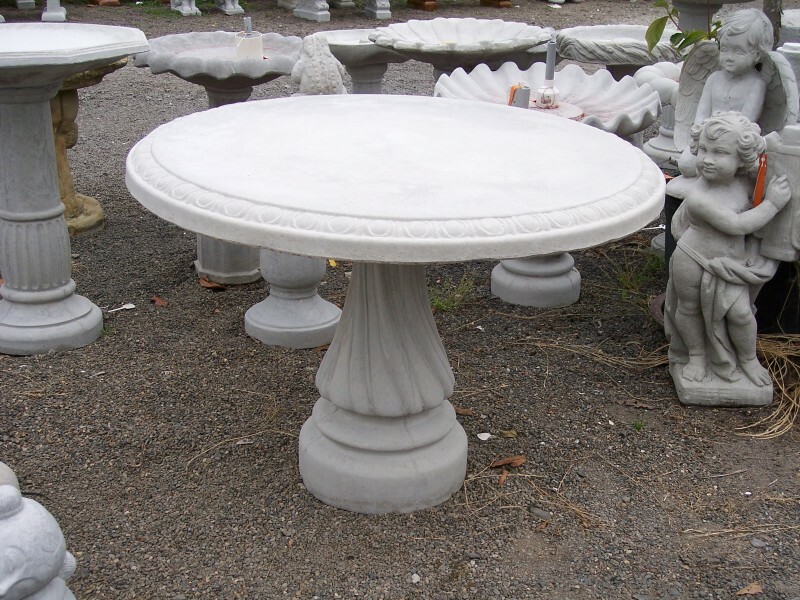 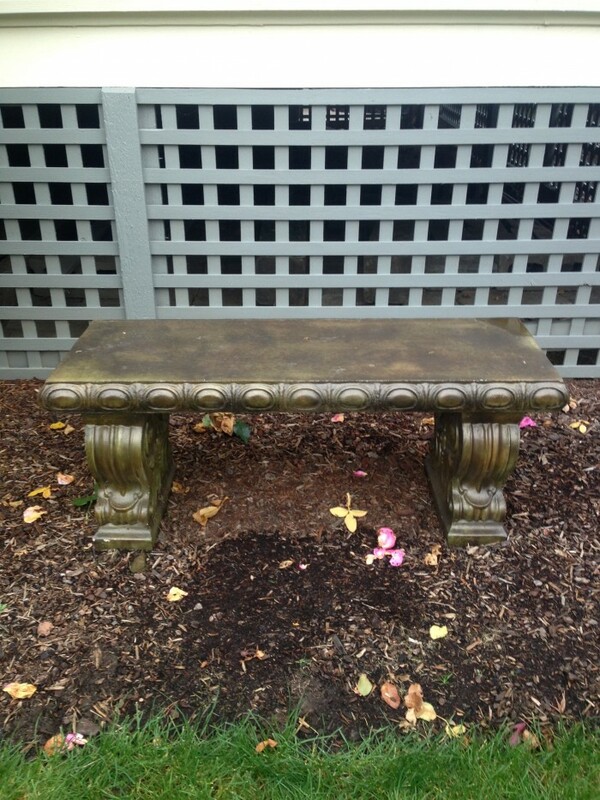 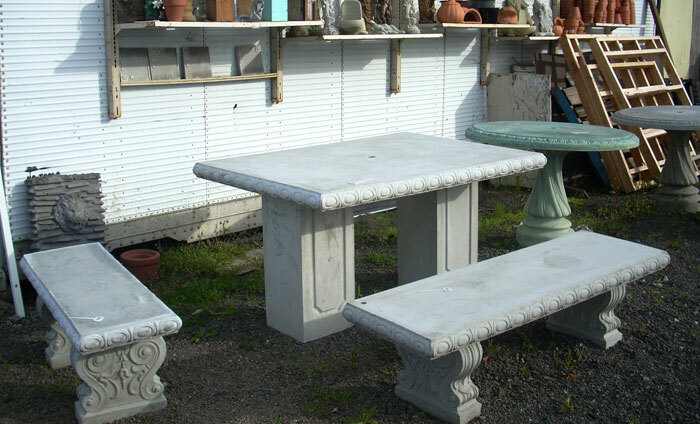 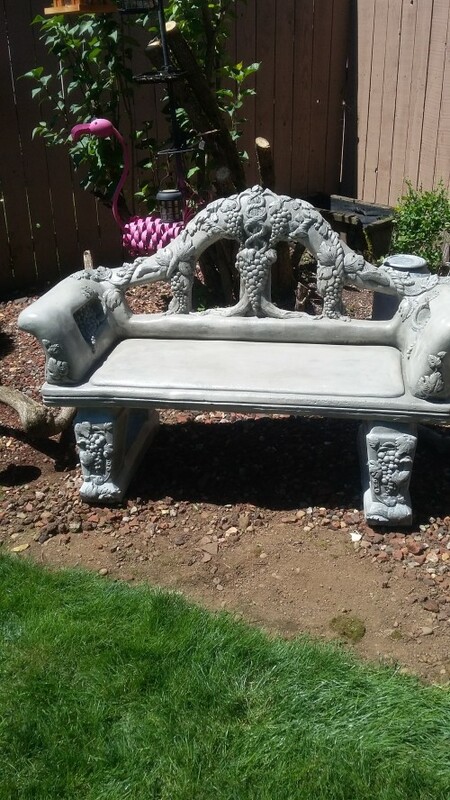 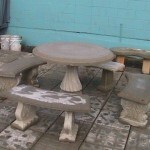 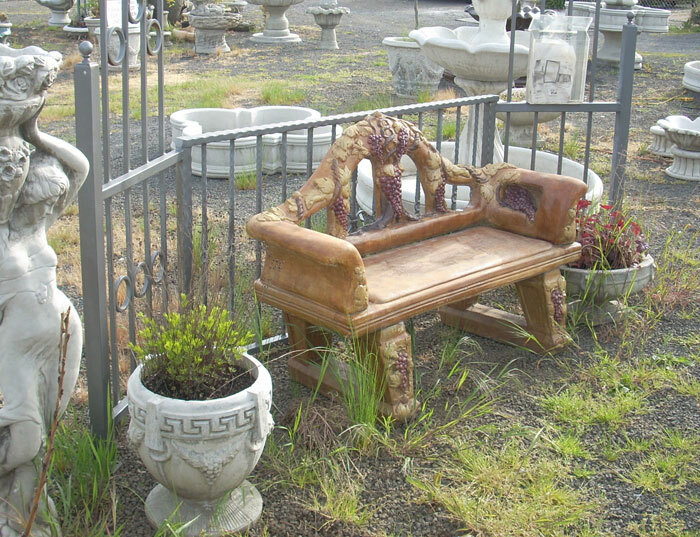 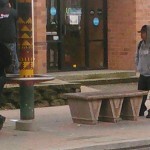 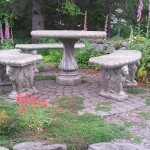 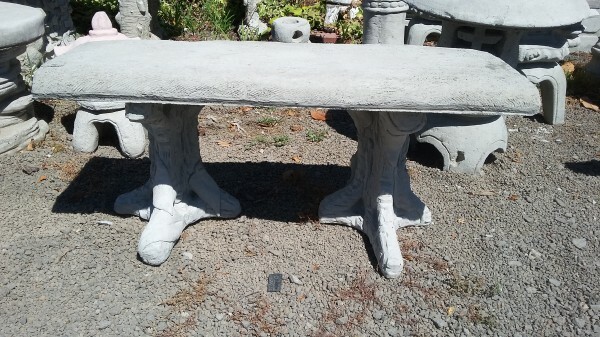 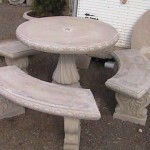 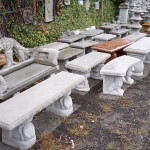 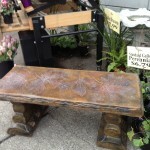 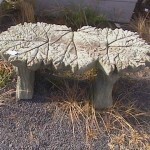 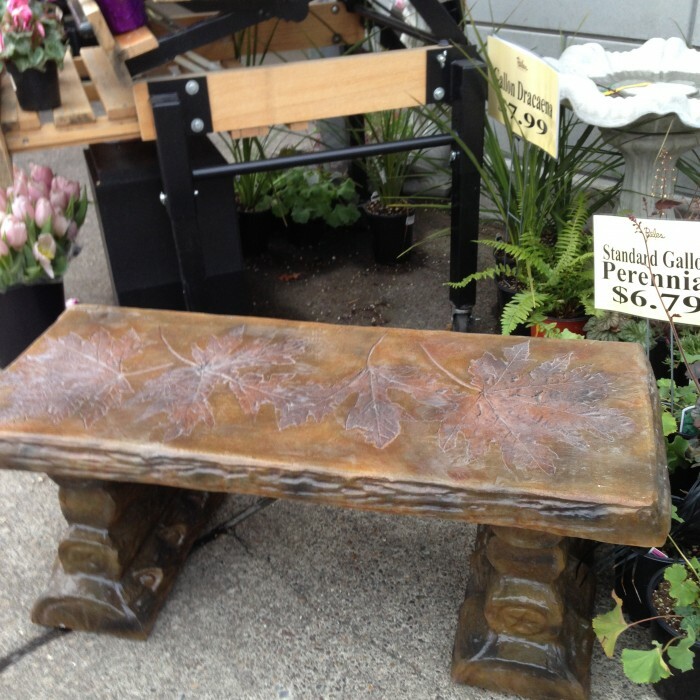 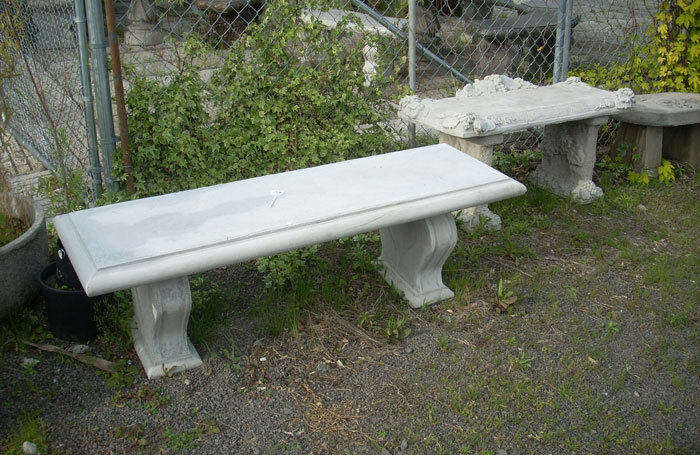 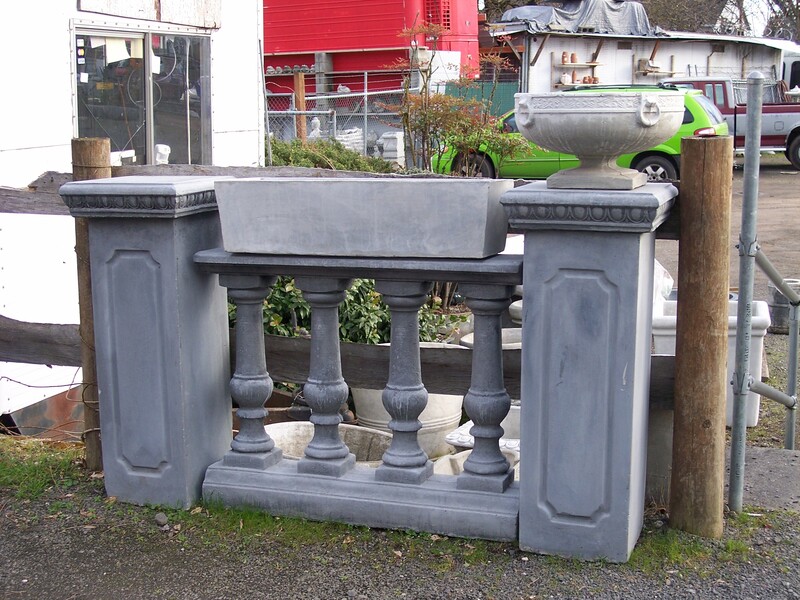 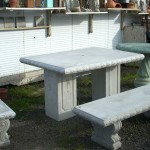 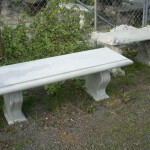 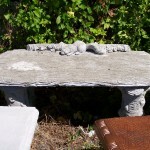 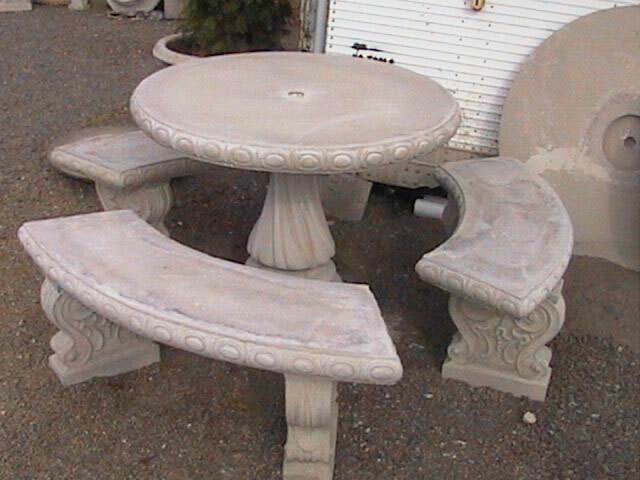 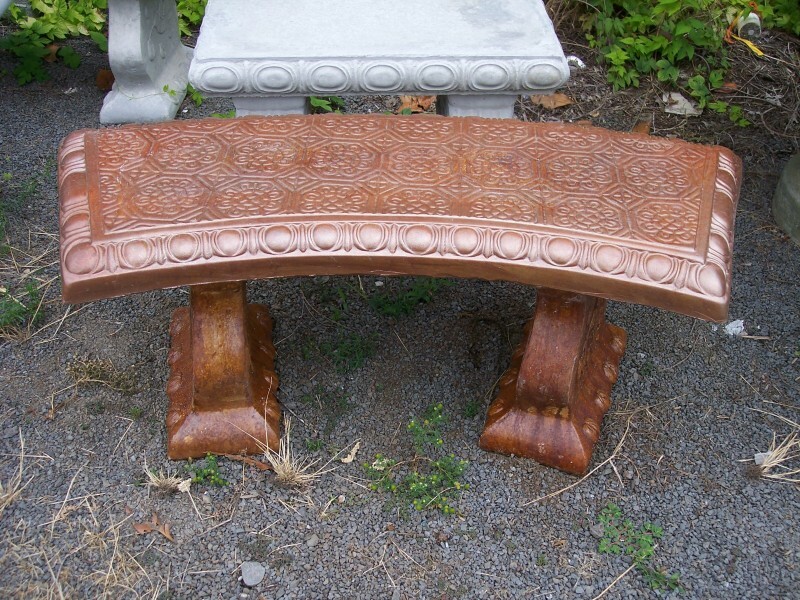 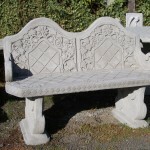 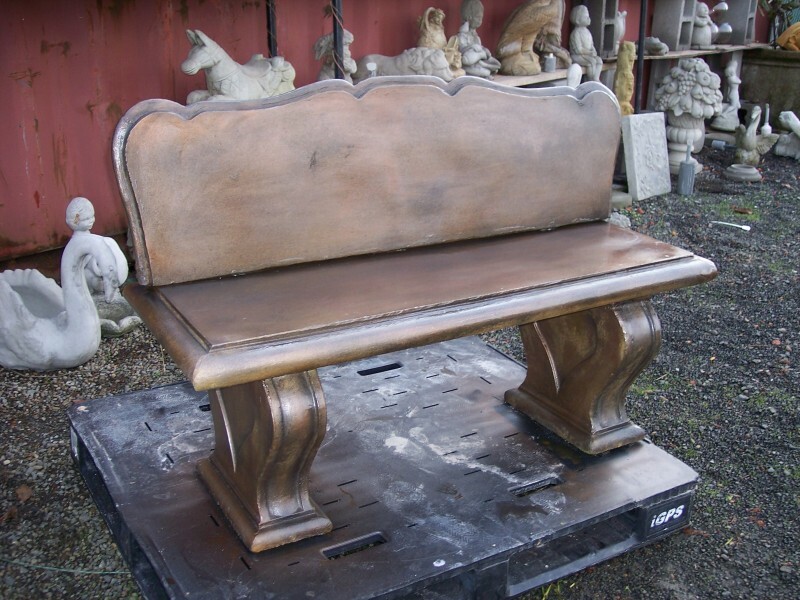 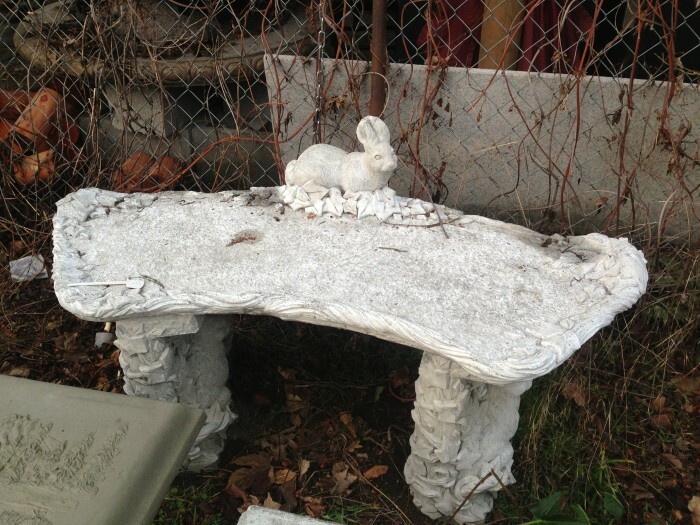 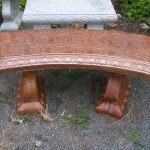 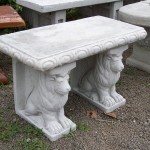 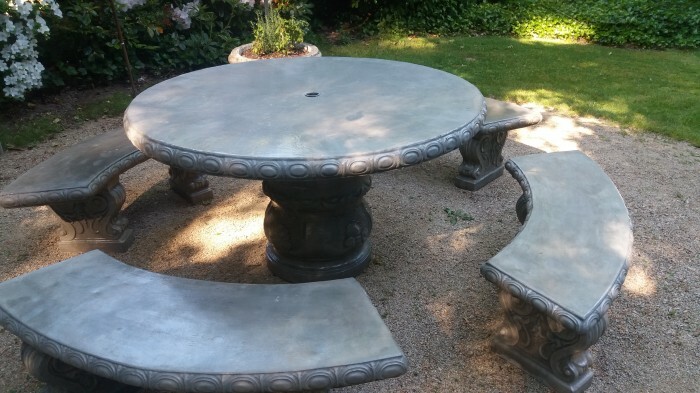 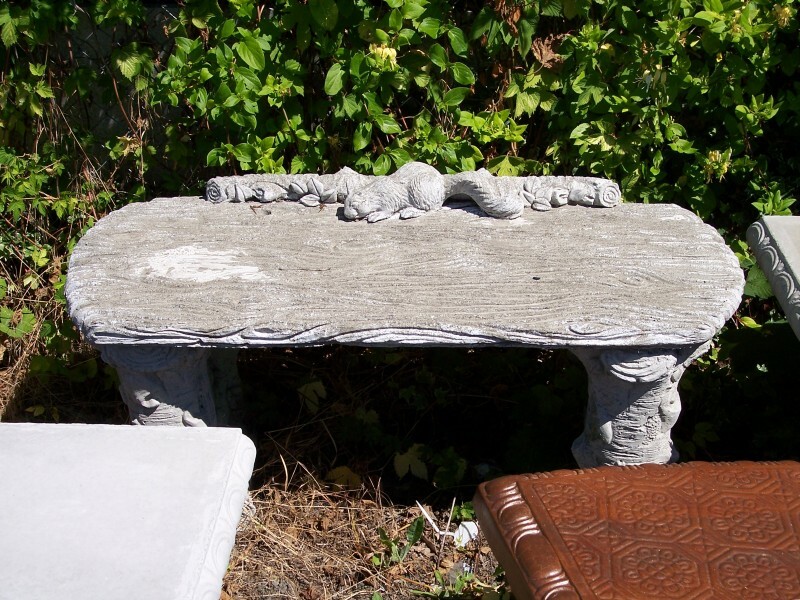 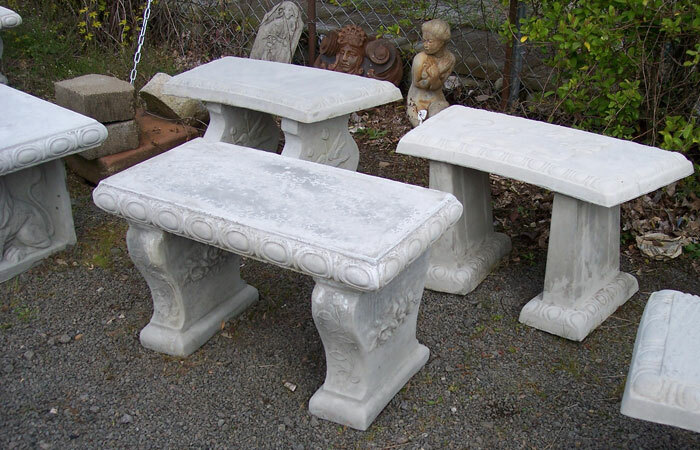 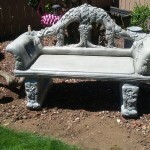 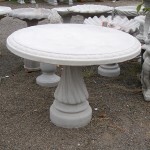 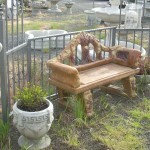 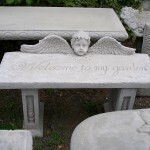 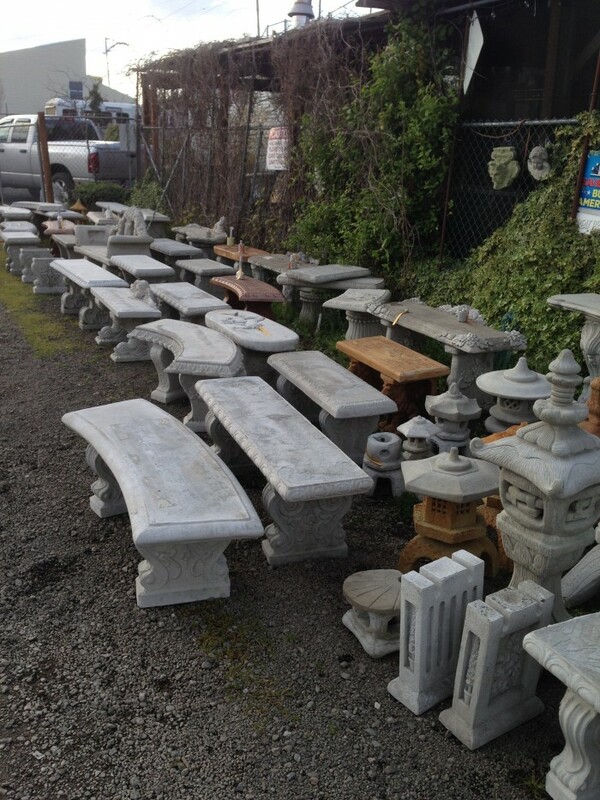 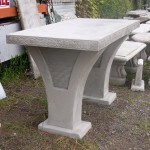 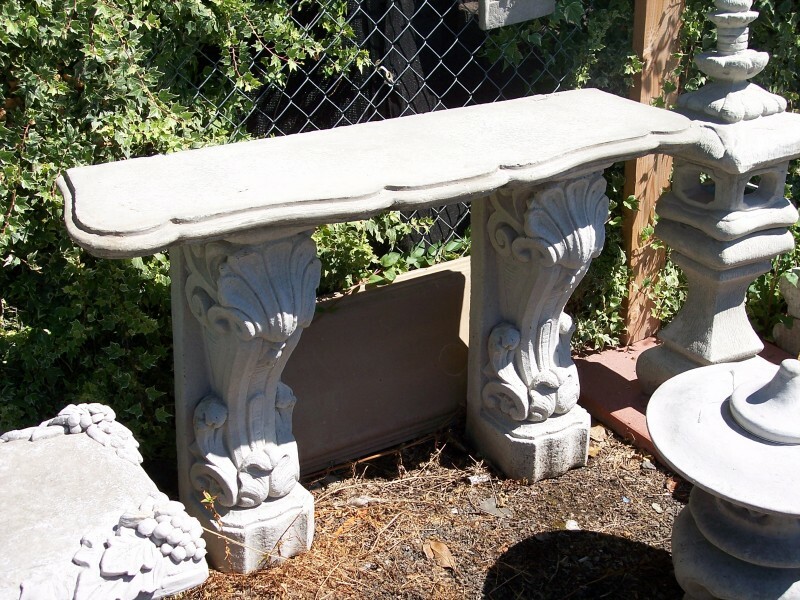 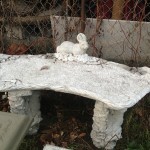 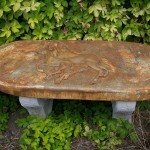 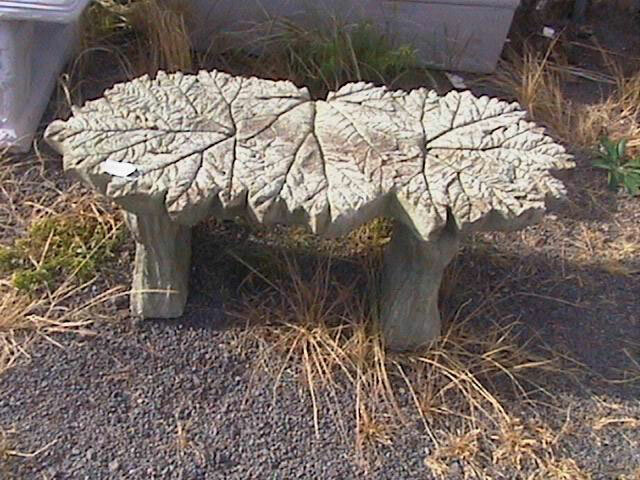 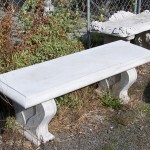 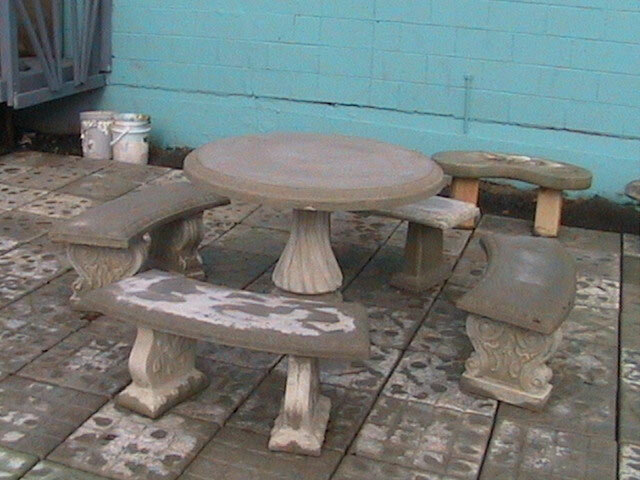 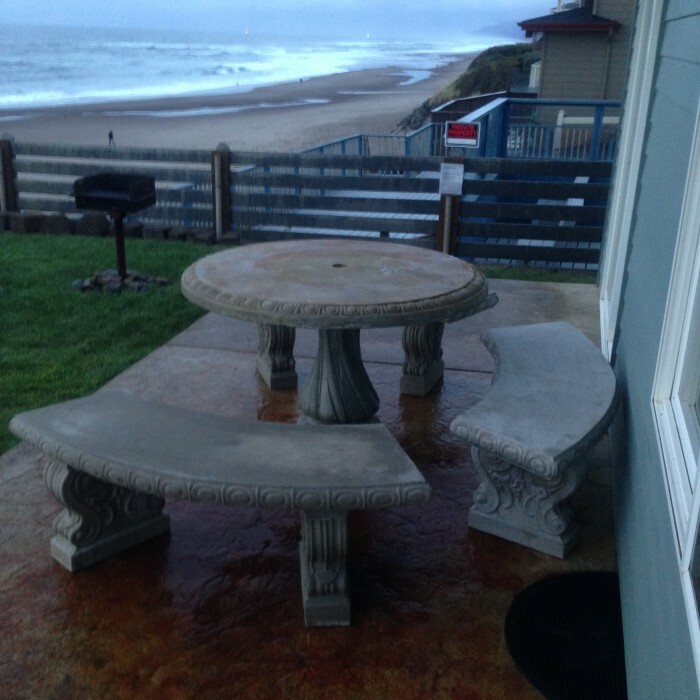 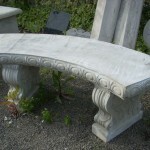 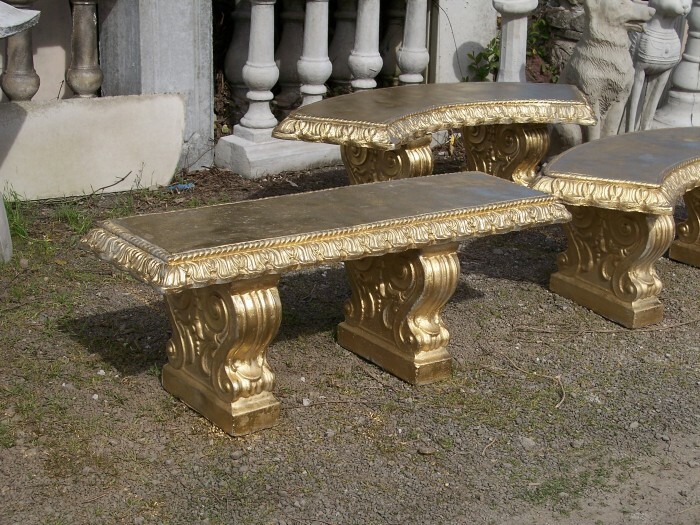 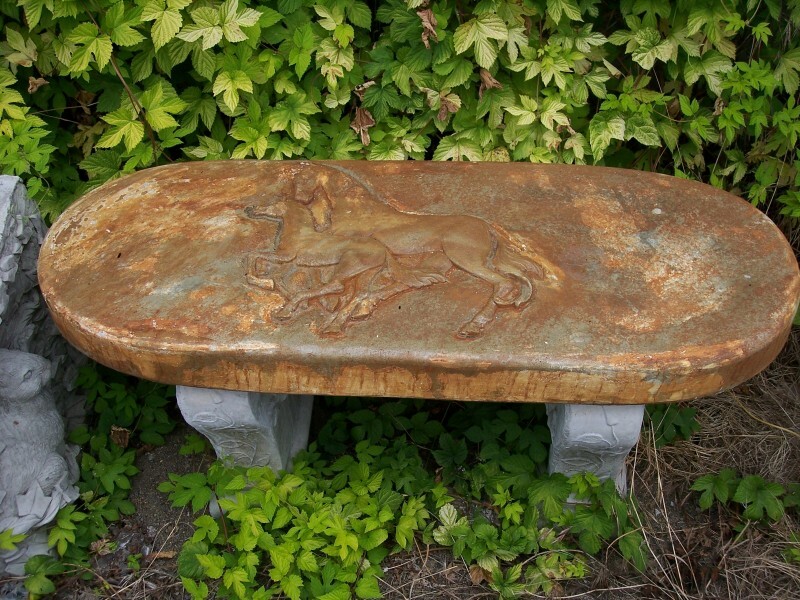 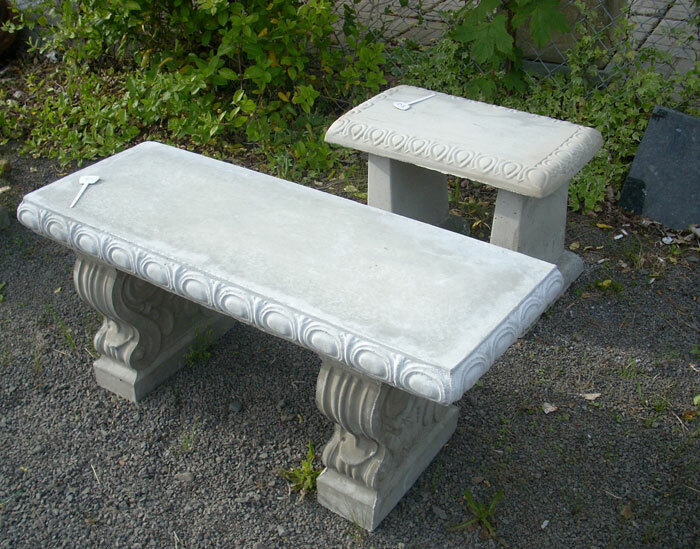 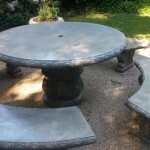 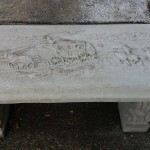 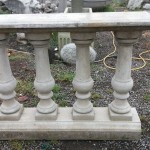 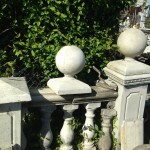 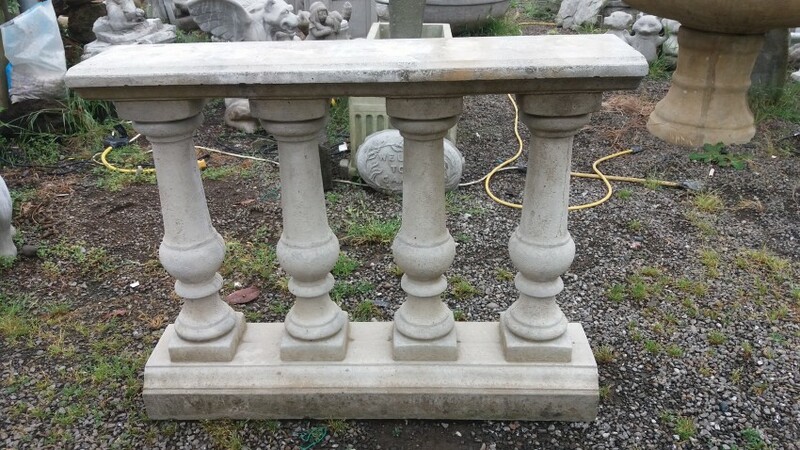 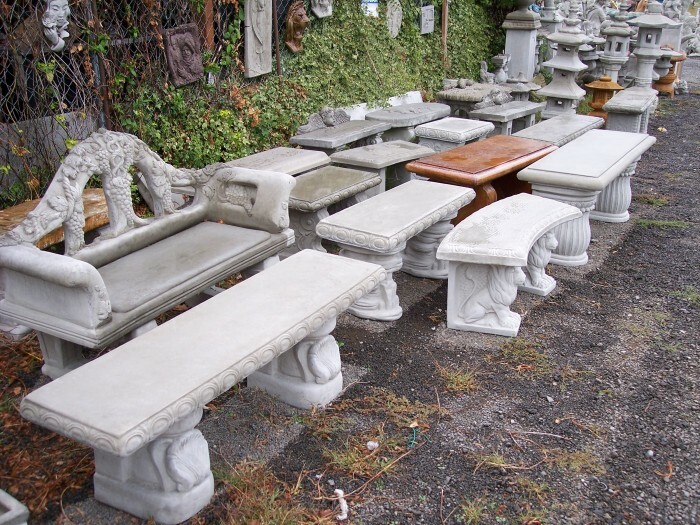 We create concrete outdoor table and bench sets and decorative benches. 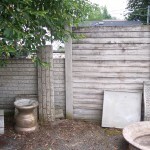 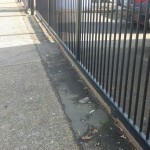 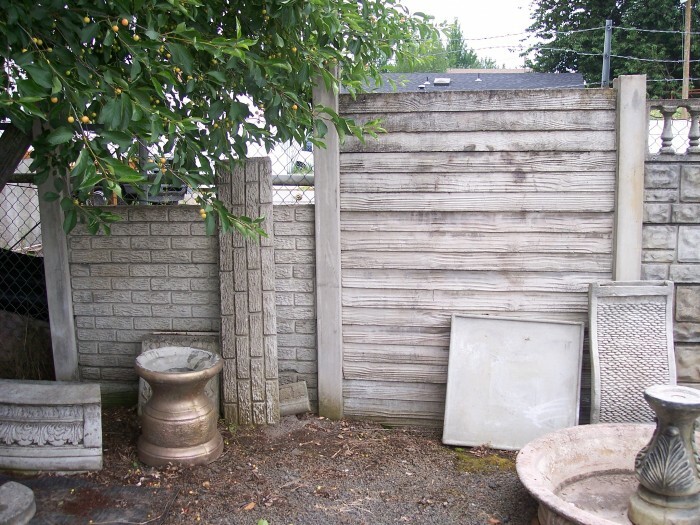 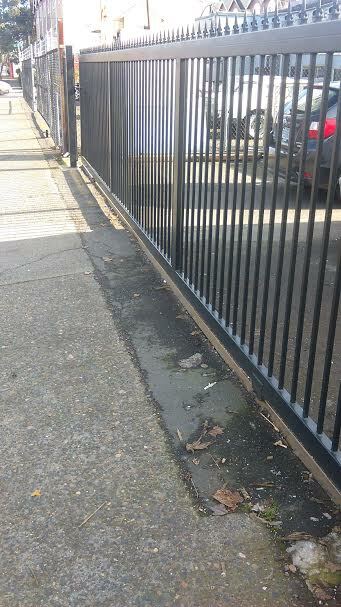 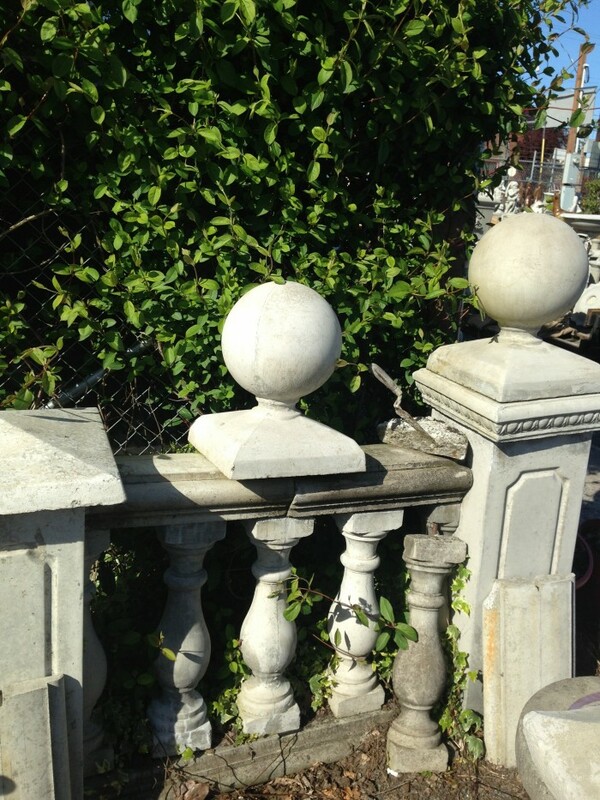 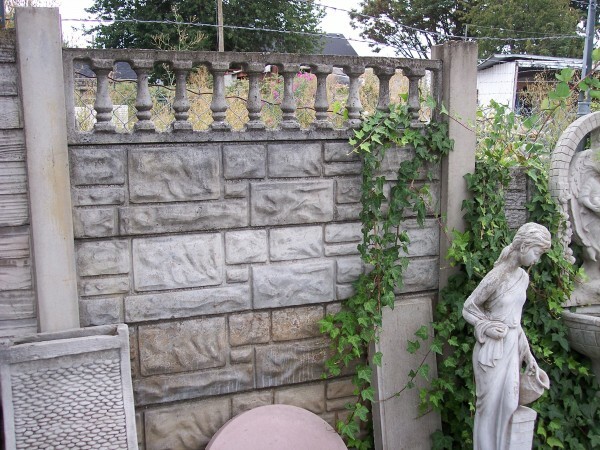 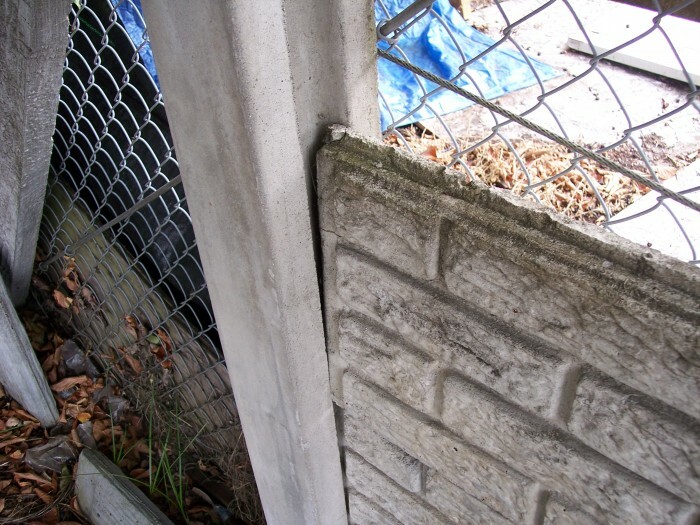 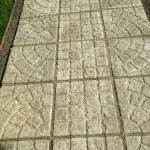 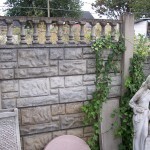 We also have concrete fencing available for installing. 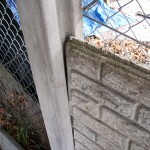 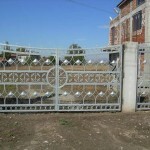 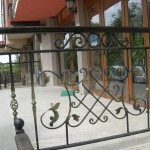 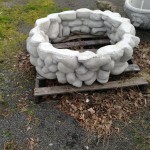 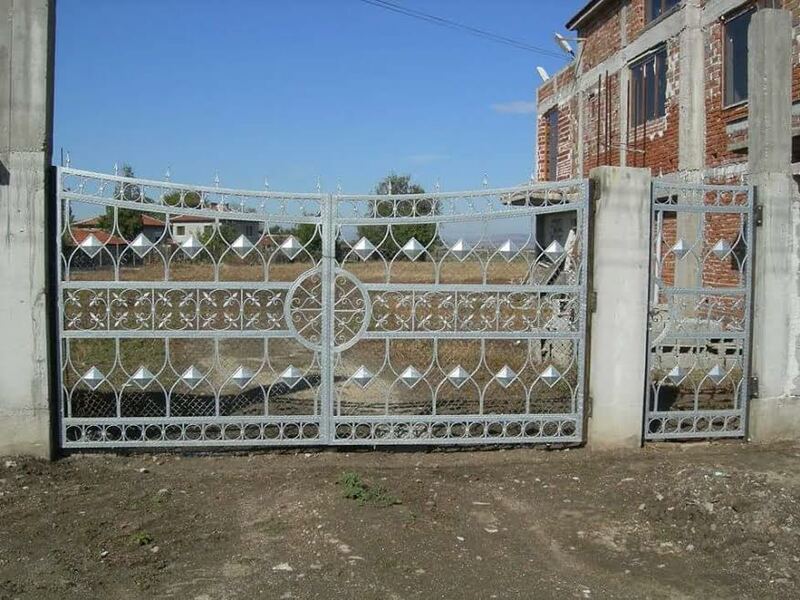 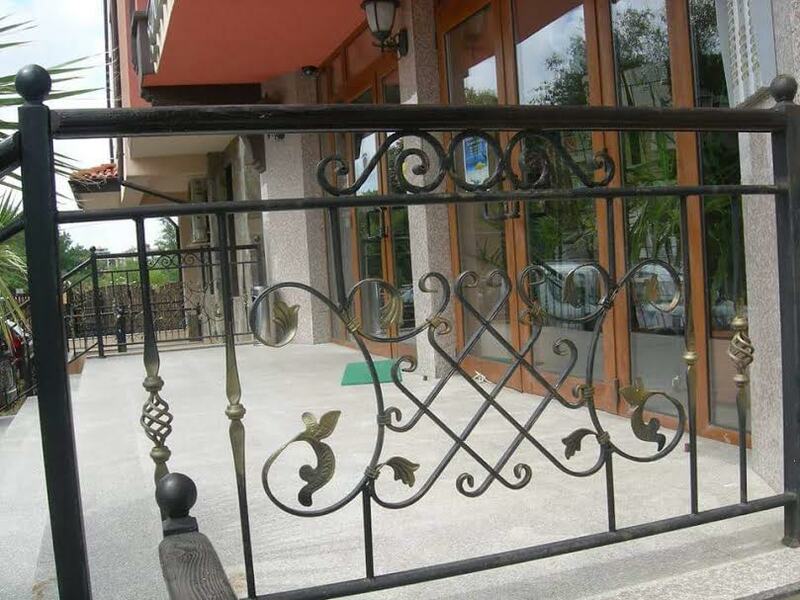 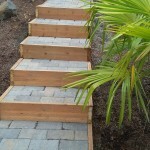 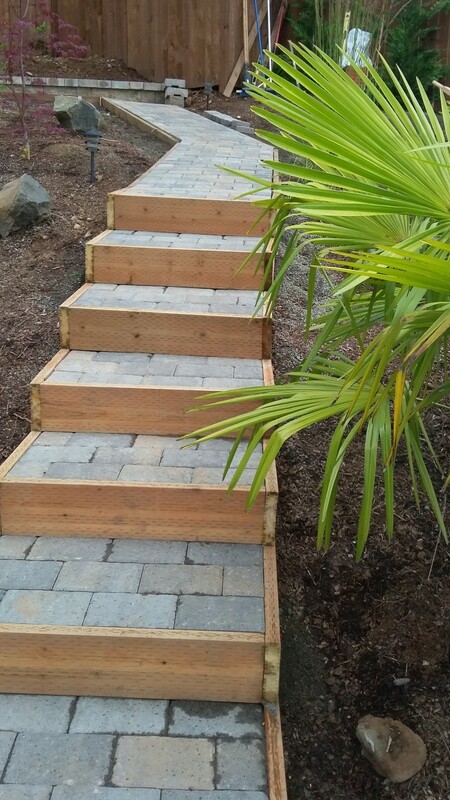 This presents an alternative to wood or cyclone fencing. 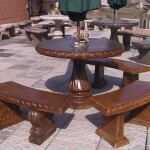 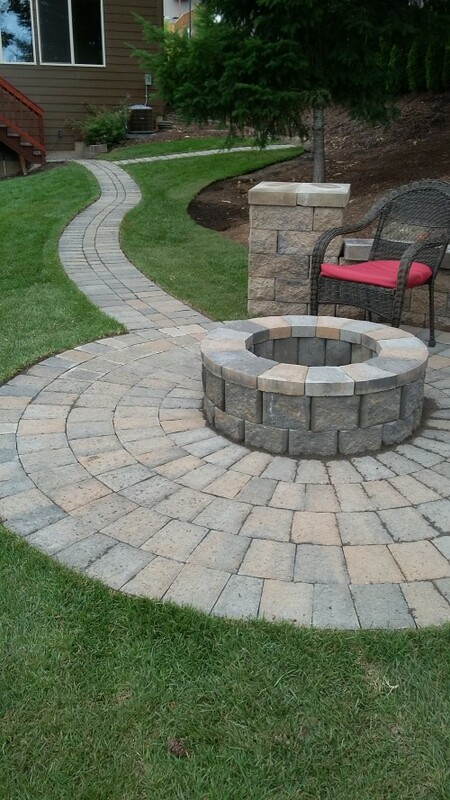 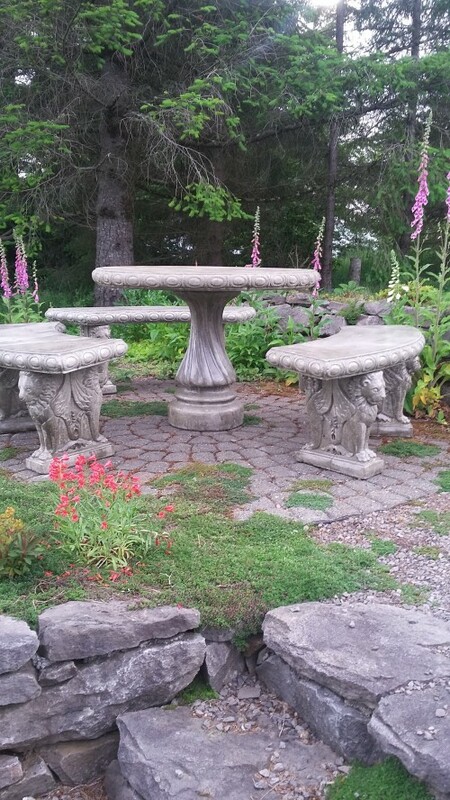 Talk to us about custom outdoor table, bench and fencing orders. 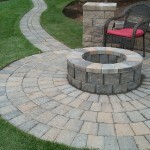 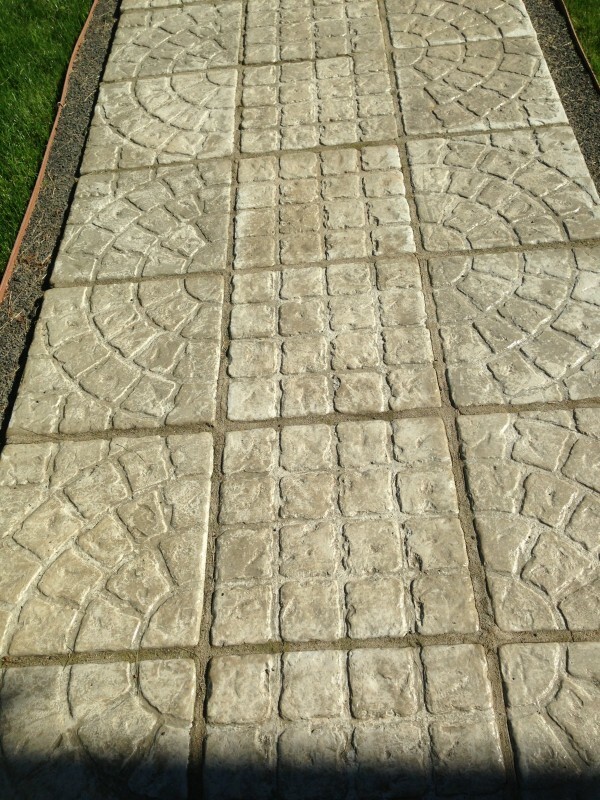 We have the best prices and great quality. 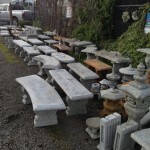 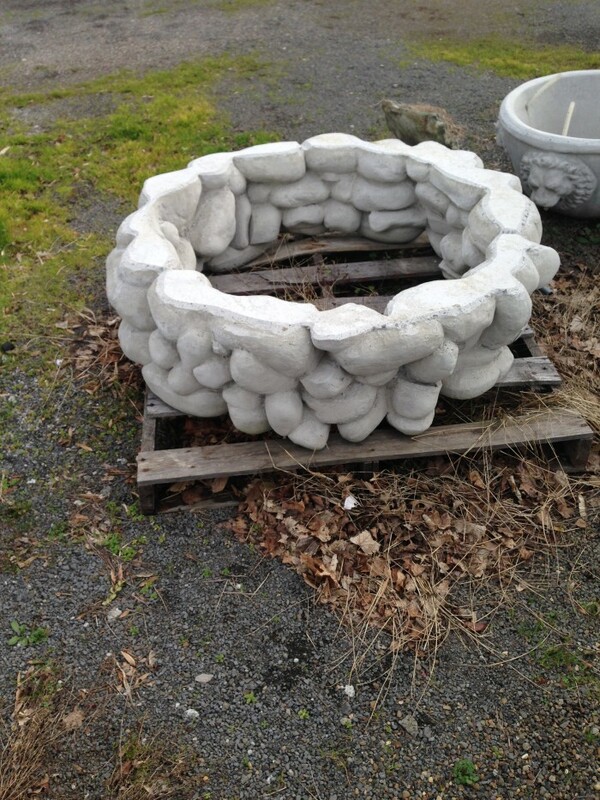 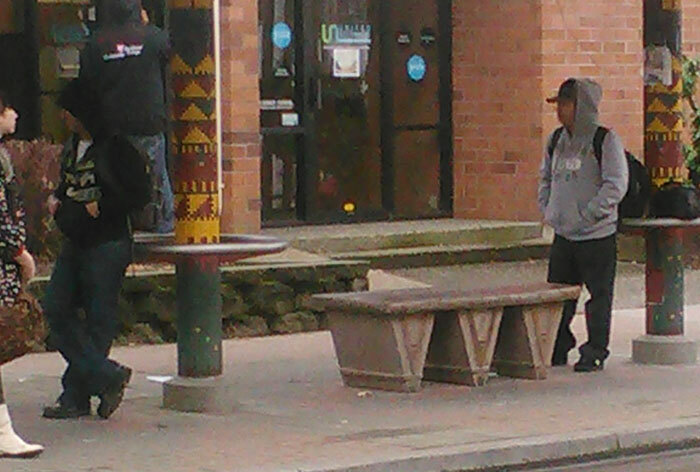 For more selection visit us in SE Portland.